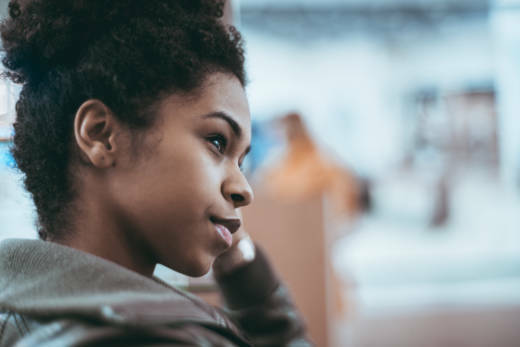 Teaching self-compassion to children who have a history of trauma is particularly important — and particularly challenging. Dr. Patricia Jennings, associate professor at the University of Virginia and author of the new book, The Trauma-Sensitive Classroom, said that these children “often feel very bad about themselves, and their ability to feel compassion for themselves may be impaired. They don’t even know how to accept compassion from other people yet.” In these situations, caring teachers can literally rewire some of the neural pathways associated with attachment.